49 West will be swinging on Friday, Feb. 11th. 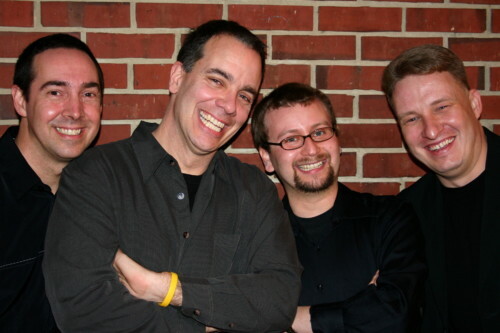 Make plans now to shake off the winter blues and hear some hot jazz with Sean Lane and Bay Jazz Project. Joining Sean will be Seth Kibel on Sax, Wes Crawford on Drums and Bob Abbott on Bass. If you haven’t been to 49 West, you’re in for a treat. This is one of the areas premier venues for live music. They offer a intimate jazz club like setting, complete with a grand piano! 49 West has great food and fabulous desserts. So come out and treat yourselves to fine food, sweet desserts and hot jazz with Sean Lane and the Bay Jazz Project that will melt away the winter blues–you won’t be disappointed.